Circus Starr are proud to announce that 2019 will be our most incLOOsive year yet! We are excited to confirm that we will be offering changing places facilities at every single one of our big top shows as we continue to work with Mobiloo! We became the first circus to tour with these facilities in the Autumn of 2018 and the feedback we received was overwhelming. Having changing places facilities on site made a difference to many of our audience members, particularly those who are part of the quarter of a million people who can’t use a standard toilet and therefore may struggle to access arts. At Circus Starr we know how important it is to make live arts accessible to everyone. We aim to share the magic of circus with those who need it most no matter what their situation may be, which is why we have committed to work with Mobiloo for another year. 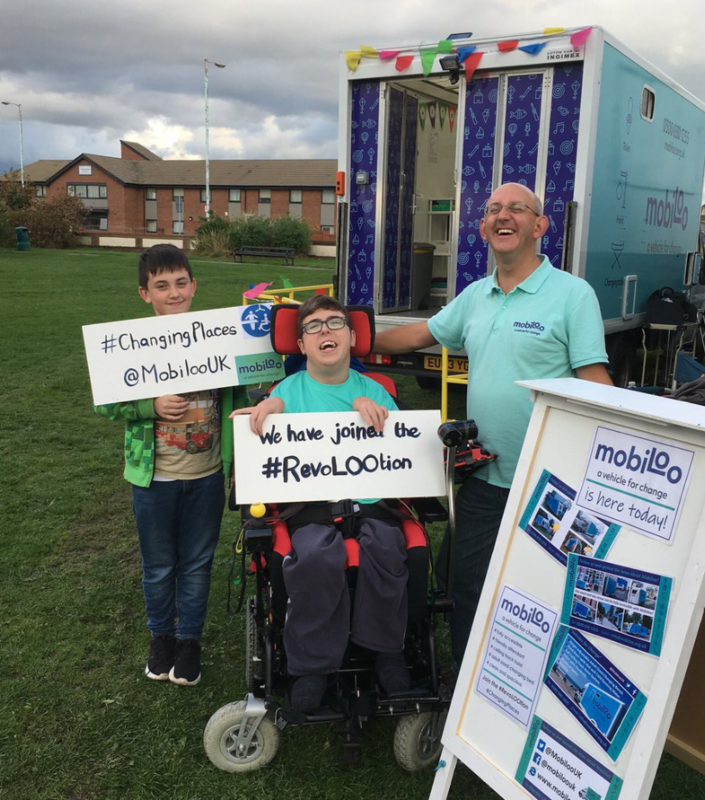 A Mobiloo is an adapted vehicle that has an accessible toilet, an adult-sized changing bench and a hoist. We loved becoming part of the #RevoLOOtion with them last year and it looks like they enjoyed it too. Our Spring tour will begin on Saturday 20th April. If you would like to help us make a difference and support one of our shows please call 01260 288690 or to apply for tickets see the show click here.